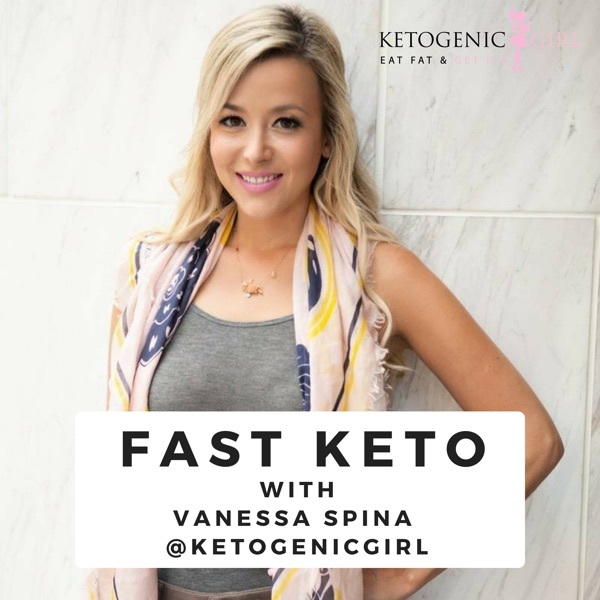 Join Vanessa Spina and diabetes expert Hanna Boëthius as they discuss ketogenic diets for diabetes. Hanna has lived with Type 1 Diabetes as her constant companion for 33 years, and it was as if her whole life fell into place when she started eating low carb in 2011. Since her wake up call concerning lowering carb intake with regards to exogenous insulin, she has gained much of her health back, thanks to simply eating the right things and nutrients for her body. Hanna is an international speaker, writer and action taker, who loves diabetes topics that are off of the beaten track. She’s passionate to find motivational and inspiring ways to bring about a change in diabetes management. Through her own company, Hanna Diabetes Expert, she’s inspired thousands of people with diabetes to live a healthier life by sharing her own story and experiences, as well as the puzzle pieces she’s helped others to find. She has a profound understanding of how things like nutrition and lifestyle choices can balance diabetes. She is also the co-founder of the very first interactive, 100% Low Carb event of it’s kind in Europe, called http://www.thelowcarbuniverse.com/, where a mix of lectures and workshops make it possible to dig deeper into interesting topics and learn from one another.